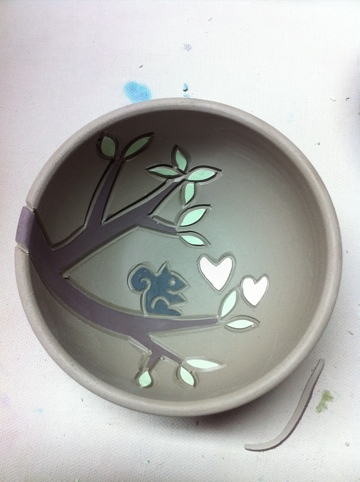 This entry was posted in studio and tagged pots, squirrel, sweetheart, Valentine's on February 6, 2011 by Jennie. I love your work and this is especially cute! oh my gosh i’m in love with this bowl! what fantastic work you do!